The freshly ordained priest Karel Fořt came in 1948 to Vimperk as a chaplain. 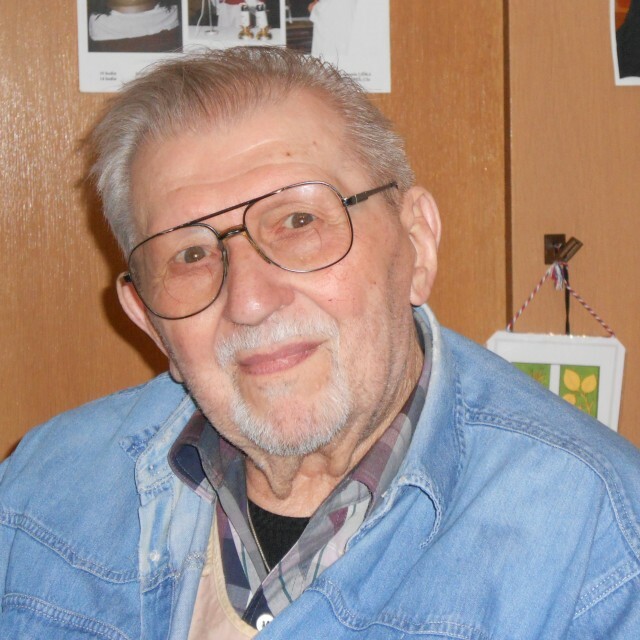 Along with him, there were two more young priests and the vicar Wolfgang Jileček in Vimperk. 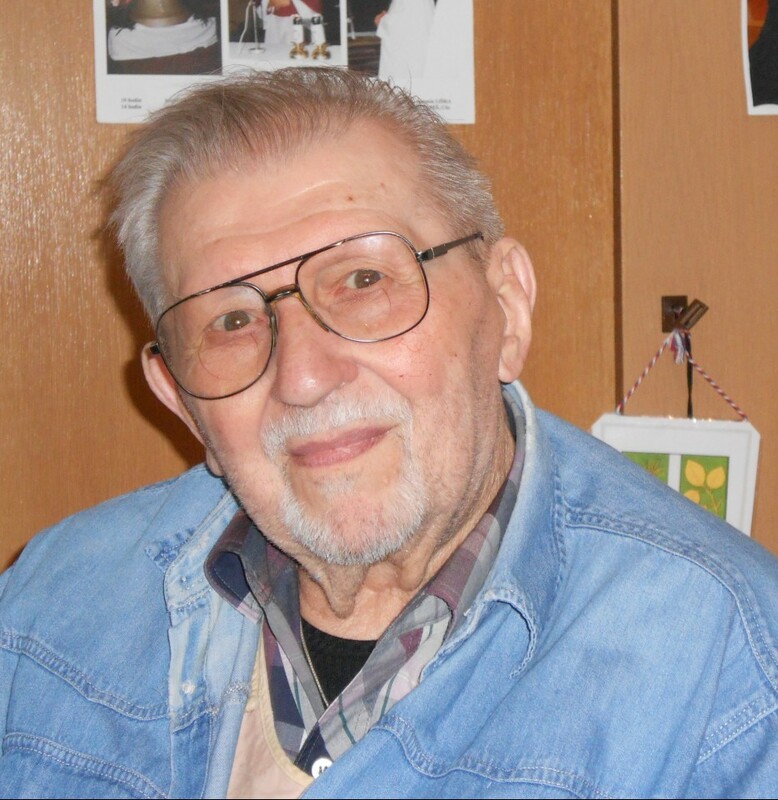 Jileček was later arrested and sentenced to many years in prison for aiding fugitives to cross the state border and escape from Czechoslovakia. In the summer of 1950, the corpses of two naked men with broken skulls were found in the forest in the vicinity of the Vimperk hospital. The authorities concealed the gruesome find but the news quickly spread among the people. Karel Fořt recalls: “In the middle of the night someone threw stones into my window. It was a member of the national police corps.” This policeman was a former gendarme but because his brother was tortured to death by the Nazis, he was labeled an anti-fascist and was allowed to keep working at the national police corps. He was even allowed to go to the church but according to Fořt he subsequently had to report what happened there. “Reverend, they want to blame the bodies on you and put you in jail!” Karel Fořt and his two fellow priests spent the rest of the night considering what to do. In the morning of the next day, the information was confirmed by the post-office lady. She had intercepted a phone call of the secret security which clearly referred to the arrest of the Vimperk priests. It was supposed to take place at night in order not to arouse indignation and uproar in the town. Thus the decision to leave Czechoslovakia had to be made immediately and the priests had less than 12 hours time to carry it out. 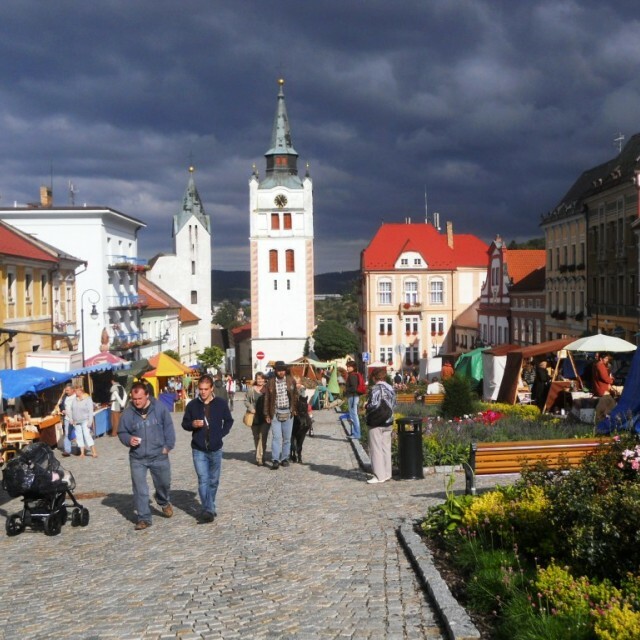 Vimperk (Winterberg in German) is located in the south of Bohemia, in the district of Prachatice. It is sometimes called the “gateway to the Šumava Forest”. 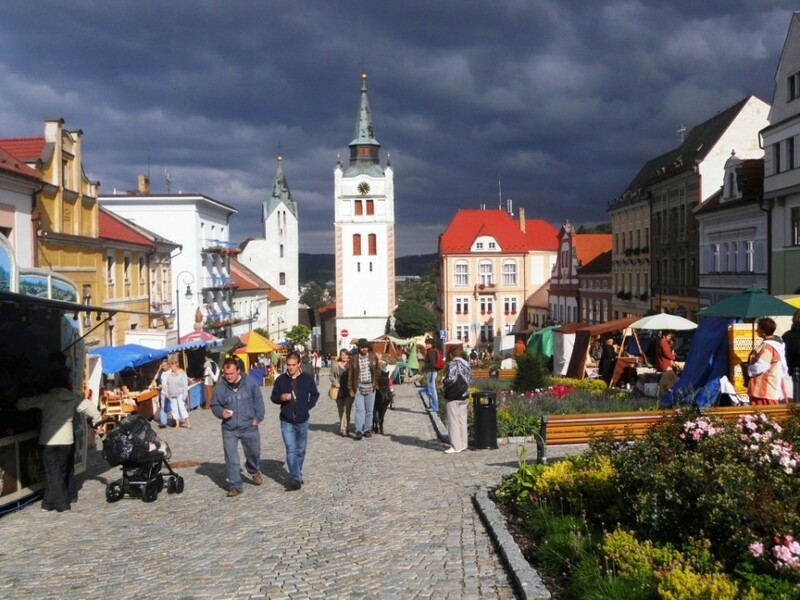 What originally used to be a settlement of the former German colonists and later a major trade hub located on the “Golden Path”, was elevated to city status in 1479 by Vladislav II. In the period between the 17th and 19th century, Vimperk was hard hit by several large fires. During the last one in 1904, almost the entire square burned to ashes. The city has a deep printing and bookbinding tradition. The Bohemian Calendar of 1485 is considered to be the first printed calendar in the country and according to some sources it was even the first one in Europe. In the beginning of the 20th century, only 205 permanent residents lived in Vimperk, the vast majority of them being of German nationality. In 1910, there were only two residents who claimed to speak the Czech language and to be of Czech nationality. 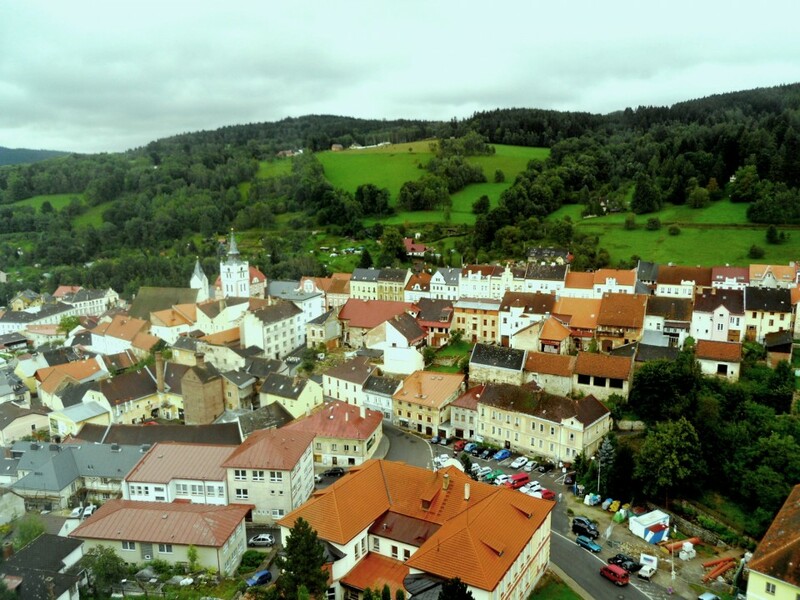 Currently, Vimperk has a population exceeding 7000 and is a popular destination for tourists.